Yikes! 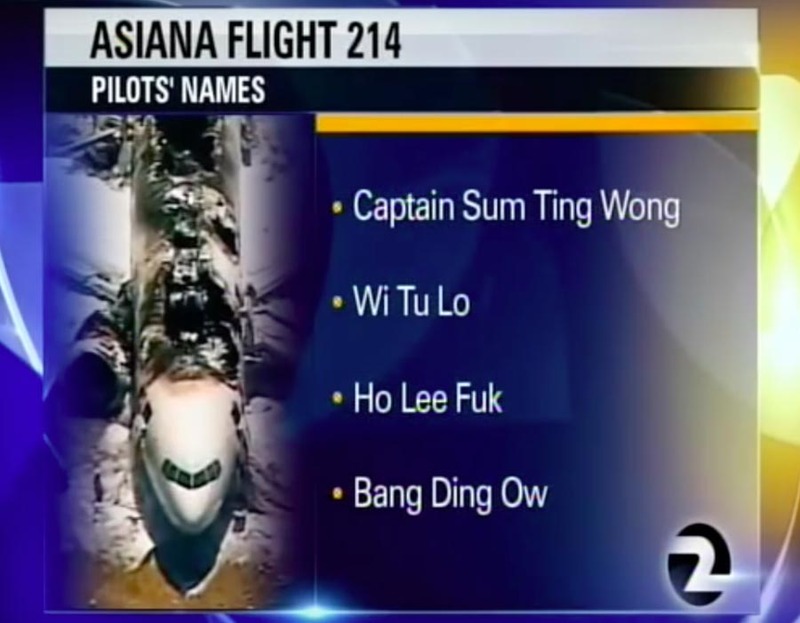 After an Asiana Airlines plane crash, an anchor at KTVU San Francisco was given a list with all the “pilots’ names.” Unfortunately, these names were ironic, racist, and profane! The network apologized for the incident, and the responsible people were fired, but this definitely goes down as the worst prank in television history!